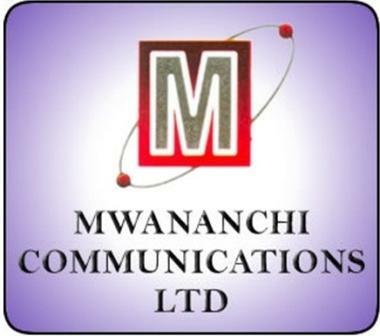 Mwananchi Communications Limited, a subsidiary of Nation Media Group, and publishers of Mwananchi, The Citizen and Mwanaspoti newspaper which are published on daily basis. 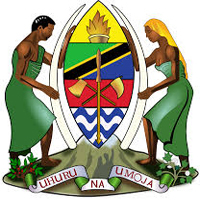 Mwananchi Communications Limited is one among the best employer in Tanzania and they offer many opportunities to the employees of different skills. If you are looking for a job from Mwananchi Communications Limited either from the company itself or from the third party companies, You may visit the below provided link to check the available job vacancies and make application. You may make your application either online or by sending it through the postal address provided below. Check out and apply now. They are always looking out for skilled employees! At TMJ MEDICAL AND DIAGNOSTIC CLINIC They are working every day to meet—or even exceed—our goal of becoming the healthcare provider of choice. They dedicate ourselves to the highest level of patient care. Each day brings new discoveries and new challenges as they fulfill our commitment to working wonders for their patients. They pride themselves on their welcoming and supportive work environment, and the opportunities they offer for training and advancement. They are always interested in attracting professionals to their company and ready to consider all interesting offers. You can send your resume per emailwith the remark “HR Department” and they will contact you if they have a position available. If you wish to inquire about opportunities or to apply, please contact the Human Resource Department for further details. If You want to make Job pplications At Rabininsia Memorial Hospital, Please Use the contacts provide below to get in touch with them through Postal address, phones number or an email address. The main feature of the NCA include the Ngorongoro Crater, The Serengeti Plains that support about 2.0 millions migratory wildlife species of the Serengeti Mara-ecosystem (TAWIRI, 2003) and the catchment forest; the Northern Highland Forest Reserve (NHFR) known as 'Entim Olturot' in Maa language. Other important features found in the NCA are the archaeological and palaeontological site located at Oldupai Gorge and the early human foot-prints that were discovered at Alaitole in Ngarusi area. 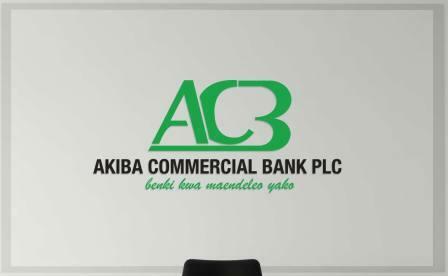 Applications are invited from suitably qualified Tanzanians. Important: Applicants should indicate their telephone/fax numbers and e-mail addresses for quick response.